The good times can’t last forever. After a few weeks of consistent growth, we finally saw a pullback this week. The crypto market cap fell from $174.7B down to a low of $167.7B before climbing back up to $172.7B. Overall, we saw a one percent loss on the week. Not too shabby. Bitcoin went against the market grain, posting a 1.39% rise. Ethereum didn’t do much, bringing in a 0.34% gain. XRP was the big loser, dropping 9.80% over the week. FaceCoin Could Be Worth a Cool Billion: According to NY Times reporter Nathanial Popper, Facebook is shopping around for venture capital firms to invest in their cryptocurrency to the tune of…zooms in on Dr. Evil’s face…one billion dollars. The social media giant will allegedly use the new cash as collateral for its upcoming crypto. The new coin will most likely be pegged to a basket of foreign currencies to keep a stable value. With Telegram, Kik, and Line all launching cryptocurrencies this year, it’ll be interesting to see how Facebook fits into the mix. House of Reps Reintroduce Pro-Crypto Act: Early in the week, the U.S. House of Representatives reintroduced the Token Taxonomy Act, which would exclude cryptocurrency from security classification. Beyond the ideal classification status, the act proposes regulatory certainty for the blockchain industry. Crypto and blockchain-related businesses would no longer be in a regulatory grey area. To reintroduction is apparently in response to the growing blockchain markets in both Europe and China. Representative Darren Soto, one of the people behind the bill, commented that “it is time for the United States to step up and lead in blockchain technology.” Amen, brother. Oh, and if you missed it – Buterin has quite the rap career ahead of him. The Weiss Cryptocurrency Ratings Are a Bunch of BS: Screw the Weiss Crypto Ratings. Who needs ‘em anyway? PewDiePie Joins the Block(chain) Party: PewDiePie, Youtube’s number one celebrity, is heading over to DLive for his future live streaming needs. The two announced an exclusive partnership on Tuesday in which the 100m subscriber-count star will start streaming weekly live videos on the blockchain platform. Blockchain Joins World’s Largest Business Org: The Internation Chamber of Commerce (ICC) recently signed an agreement with a blockchain startup from Singapore, Perlin Net Group, to look into how blockchain technology could improve the free flow of goods around the world. 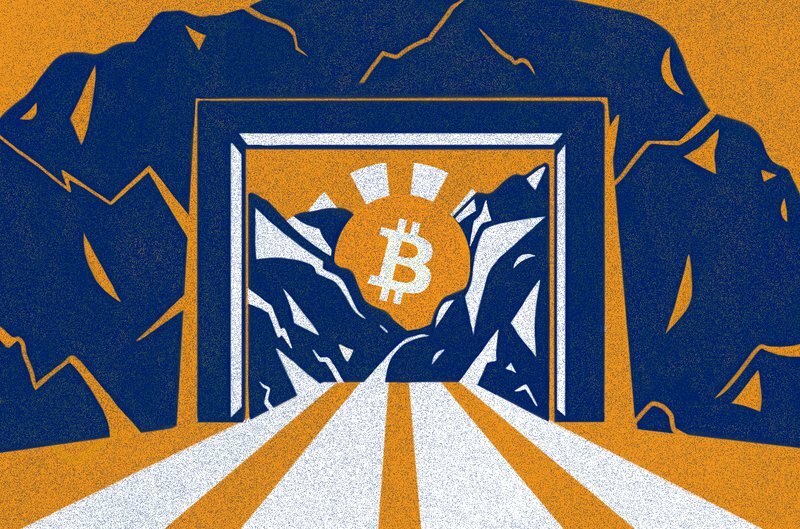 The post This Week in Cryptocurrency: April 12, 2019 appeared first on CoinCentral.